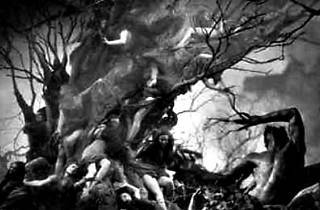 Photograph: Courtesy American Cinematheque Dante's Inferno. This mysterious marvel of art direction from 1935 stars Spencer Tracy as a con man—purportedly in one his least favorite roles—and also features a 16-year-old Rita Hayworth's onscreen debut as a dancer—then billed as Rita Cansino. 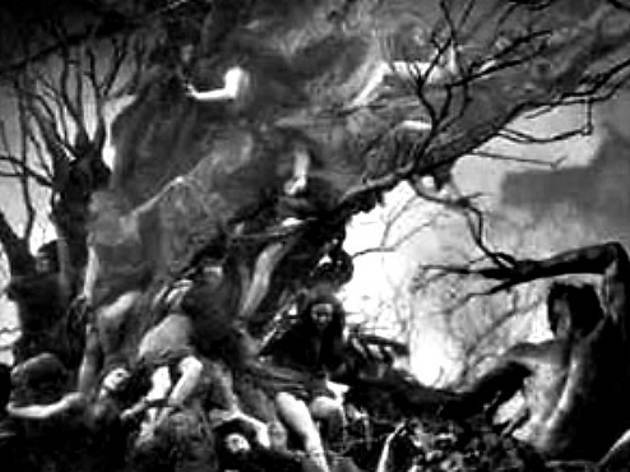 Directed by post-impressionist painter Harry Lachman, the film's most memorable hallmark is its awe-inspiring depiction of a journey into hell, based on Gustave Doré's illustrations. After the film, learn more from a panel discussion on production design, where masters of the trade will speculate about how such a feat was accomplished back then.